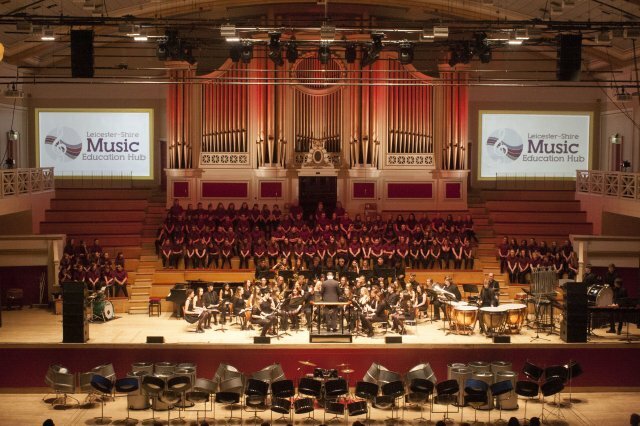 Leicester-Shire Schools Music Service has a range of sponsorship and advertising opportunities available. 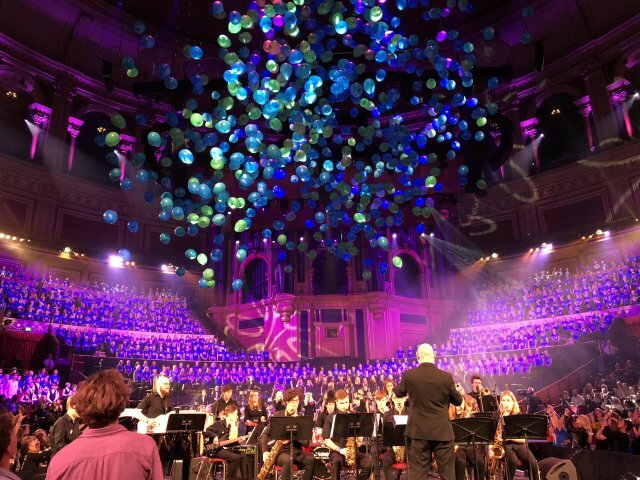 We host a number of public facing events and performance each Academic Year where children and young people are able to showcase their musical talents to their friends, families and teachers. For example in the Summer Term we hold a Summer Festival series, hosting 6 concerts over 3 days at De Montfort Hall in Leicester. These concerts attract around 4,000 audience members over the 3 days. 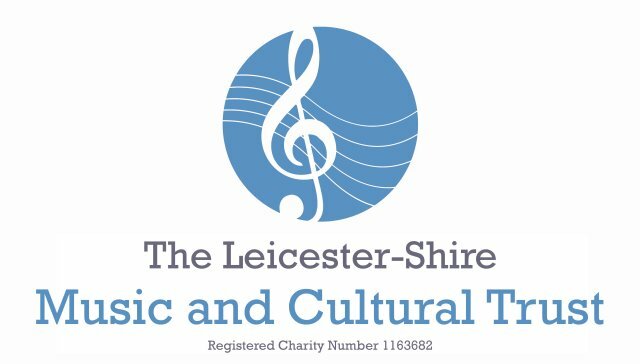 To visit The Leicester-Shire Music and Cultural Trust website, please click on the logo to the right. 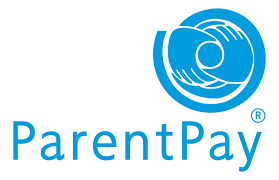 If you would like to make a donation to The Leicester-Shire Music and Cultural Trust, please click on the ParentPay logo to the right.